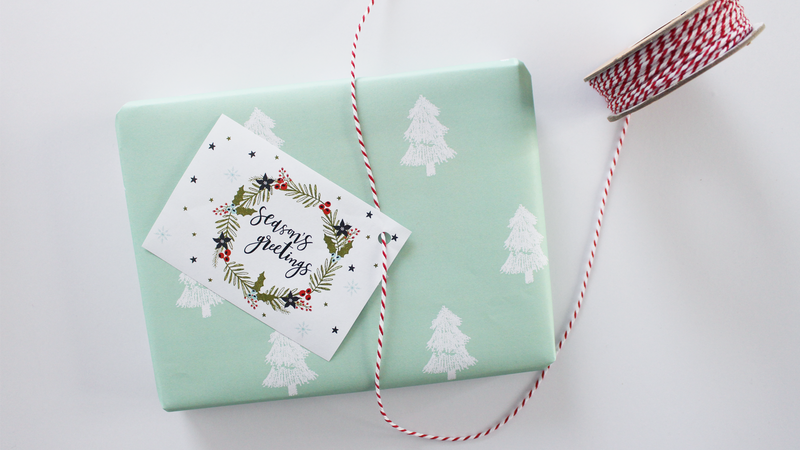 Decorate your gifts this season with some festive and fun Christmas gift wrap and gift tags! Download and get your free printables here. 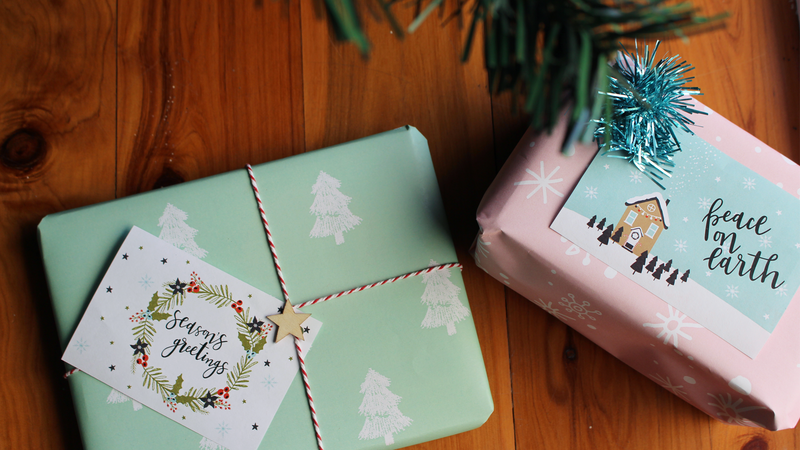 Whether you’re strapped for cash (from all the gifts you’ve been buying!) or simply want to avoid the shops! 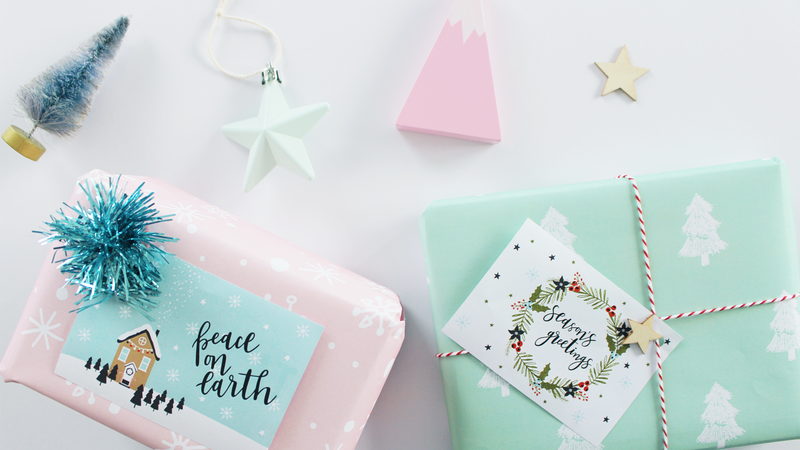 We have you covered in the gift wrapping department, with our free printable Christmas wrapping paper and gift tags. 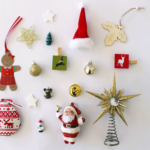 Download them from our latest Christmas + Giving Mini Mag. 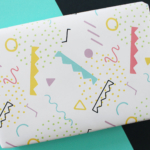 Print the Christmas gift wrap on A4 paper for smaller gifts and A3 for bigger pressies. 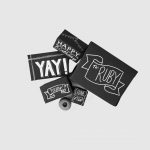 Decorate the gifts with our free printable gift tags and top with a touch of tinsel for decoration. 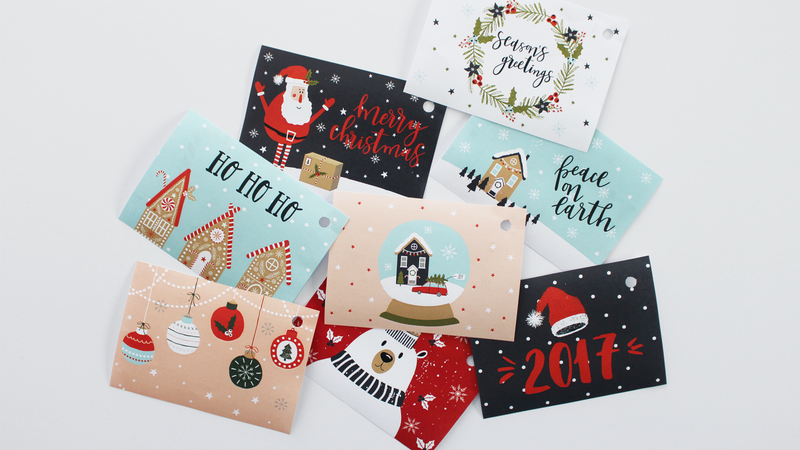 So many gift tags to choose from….which one to pick?! Punch out a hole in the corner of each to thread some twine or wool through for attaching to your gifts. You could even print these out onto sticker paper to save attaching with twine. 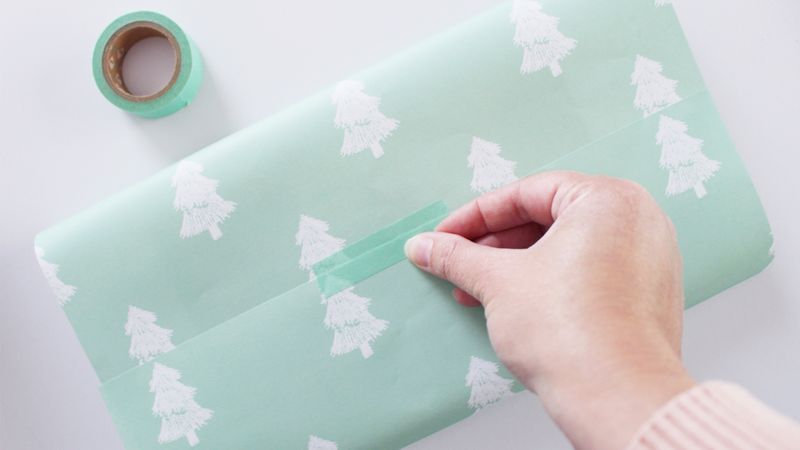 Washi tape adds that extra special touch to your wrapping and it gives it a festive flair of colour! 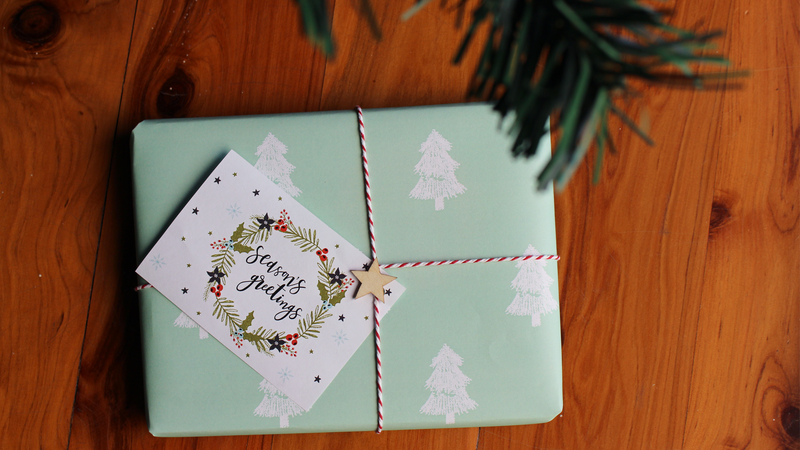 Use twine to attach your gift tags and wrap some extra length around the whole present for a traditional gift wrapped look. You could also top gifts with some extra embellishments like Christmas ornaments and wooden shapes. Have fun wrapping your gifts! Merry Christmas! 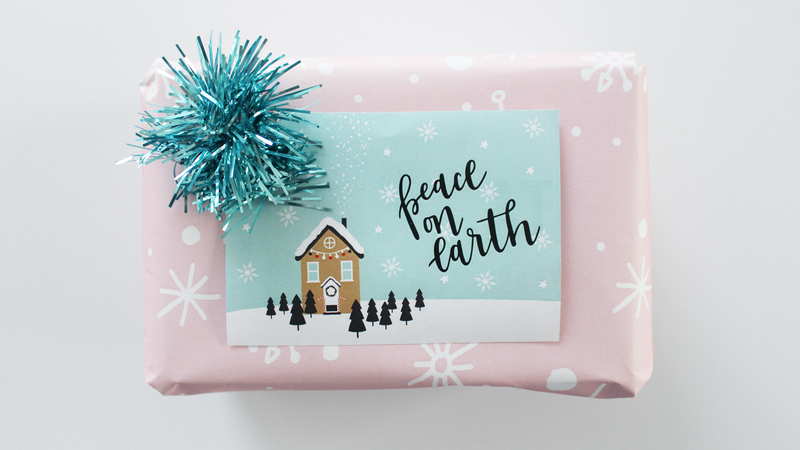 Download our Christmas + Giving Mini Mag for your free gift wrap and gift tags. 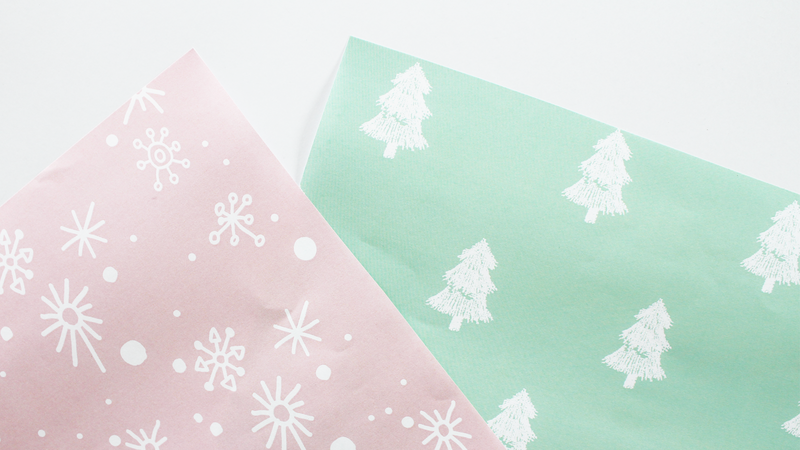 Add some creativity and personality to gift-giving with this unique DIY wrapping paper.